Blog to Bollywood presents Bollywood Box office 2013 report. The list contains the Box office collections and verdict of the movies released in 2013. 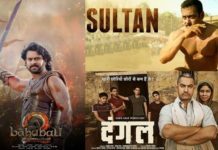 It has not been a great year for Bollywood so far as there are only 8 movies which has crossed 100 crores which is less as compared to 2012 which had 9 100 crore grossers. Dhoom 3 is at the top of table with record breaking collection of 280+ crores followed by Krrish 3 with collections of around 240 crores. At no. 3 we have, Shahukh Khan starer Chennai Express with around 226.6 crores. 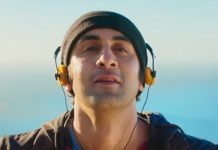 At number 4 we have Ranbir Kapoor and Deepika Padukone starer Yeh Jawaani Hai Deewani. Lets have a look at the movies released in 2013 and their Box office collections along with their verdicts. All the figures mentioned are in crores. Collections includes the Box office India collections only, excluding the overseas collections. Blockbuster: Easily crossed 100 crores and breaking records. Its been a great year for Bollywood with records tumbling all over the place. 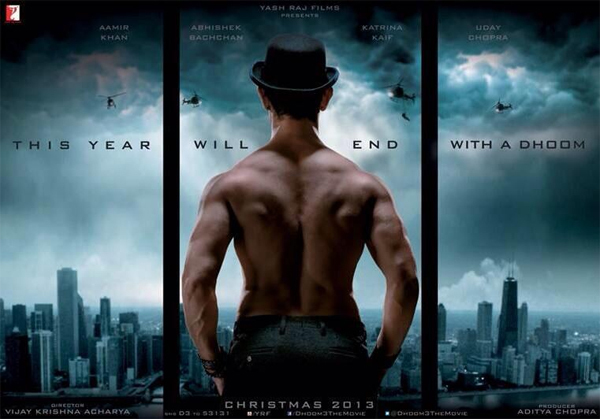 Dhoom 3 shattered all possible Box Office records. With 3 movies crossed 200 crores mark in 2013, it seems that records will continue to tumble next year with big releases like Jai Ho, Happy New Year, Holiday, PK, Kick etc are ready to release next year. Lets wait and watch what we have in Bollywood kitty next year. Stay tuned to Blog to Bollywood for more Bollywood updates. 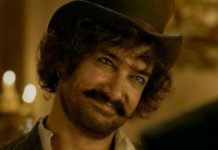 These types of Hindi movies are really recreational and entertain to us. I think every should give the direct link to download as such type of movies. More ever it becomes very hard to find out the download link. Very hot with comedy movie that may the highest vies in the latest time.